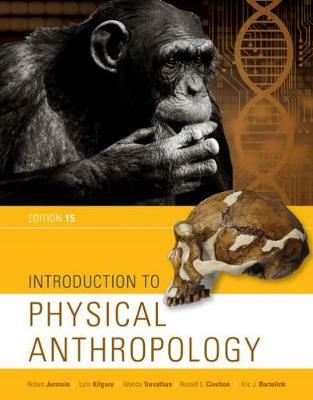 INTRODUCTION TO PHYSICAL ANTHROPOLOGY brings the study of physical anthropology to life! With a focus on the big picture of human evolution, the 15th Edition helps you master the basic principles of the subject and arrive at an understanding of the human species and its place in the biological world. Each chapter begins with new Student Learning Objectives and a chapter outline to help you focus your study time. Each chapter then ends with an expanded section of 'How Do We Know? ', followed by a critical thinking question, designed to help cement your understanding of the concepts.